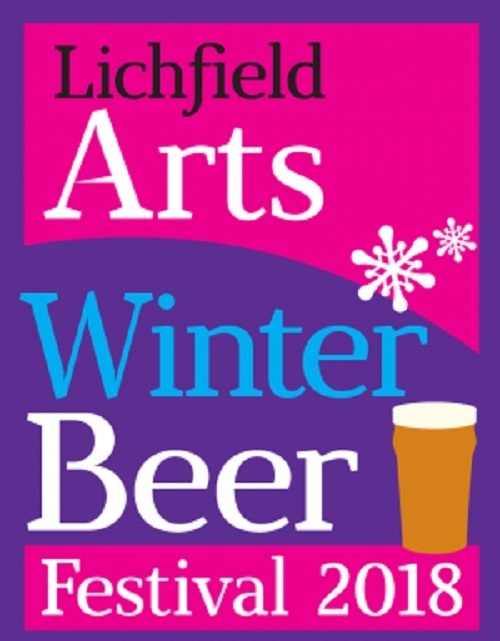 Get rid of those post-Christmas blues and enjoy a fine range of real ales and ciders at the Lichfield Winter Beer Festival. 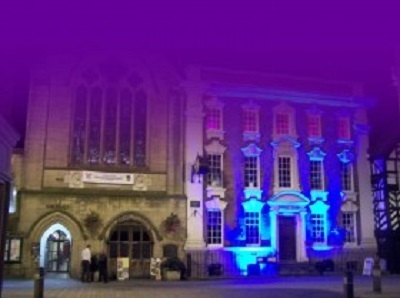 This very popular festival returns to Lichfield Guildhall. Here is your chance to enjoy over 30 fine ales and traditional ciders from local and regional breweries. Music will be provided by exciting live local bands on both nights. Although the tickets will be available on the door, it is recommended that for larger groups, that you please contact the Lichfield Arts Box Office on 01543 262 223. Musical entertainment details and Ale list will be available here.